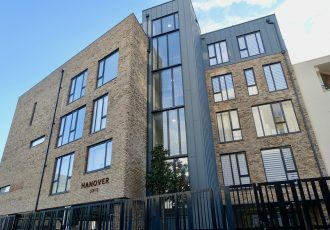 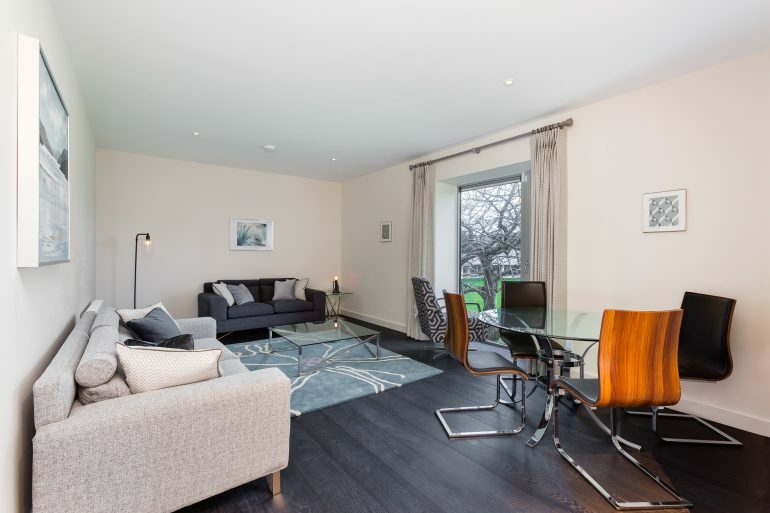 NEW TO MARKET…..This stunning apartment has just come on the market to let. 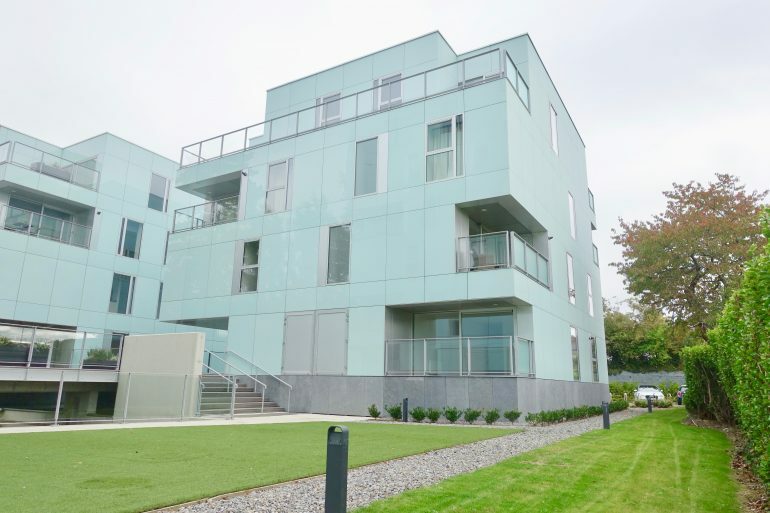 It enjoys a supreme location in this high end development which is now coming on stream. 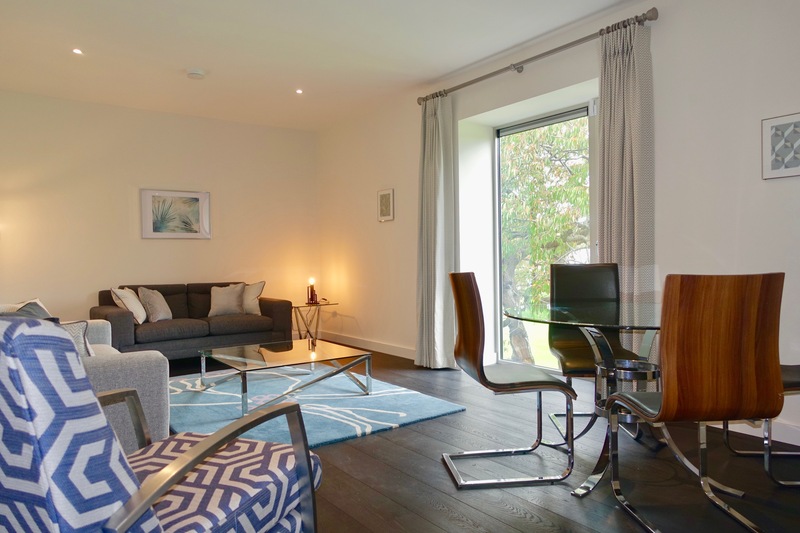 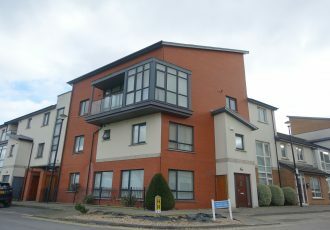 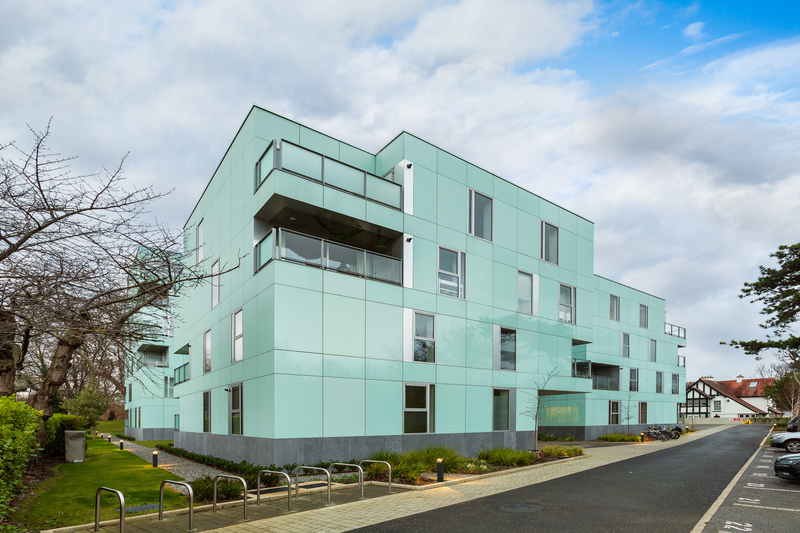 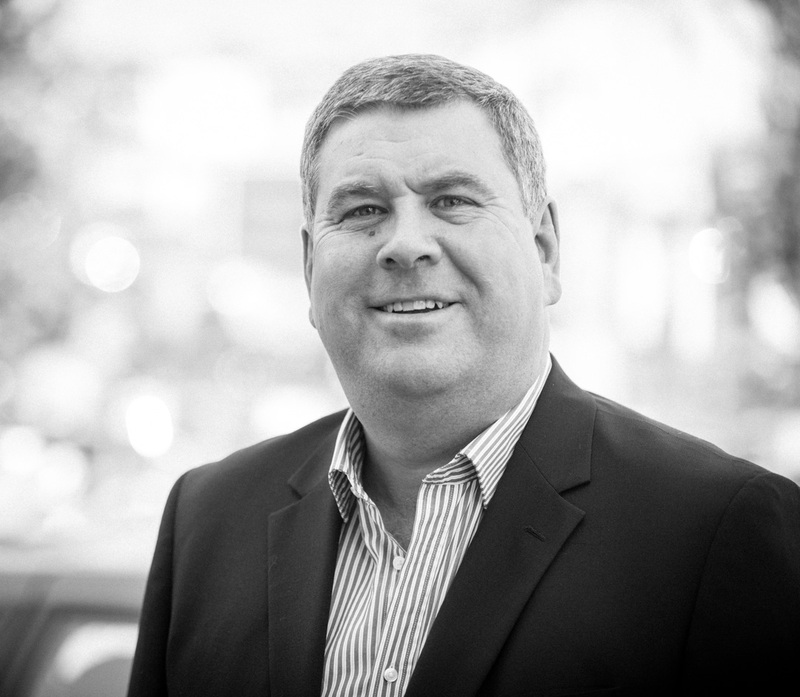 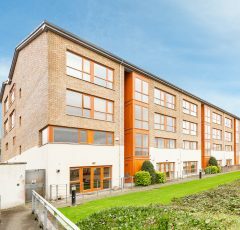 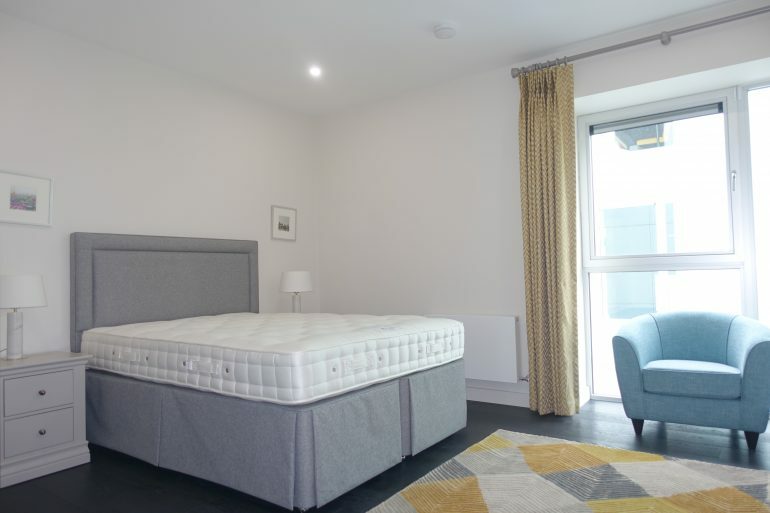 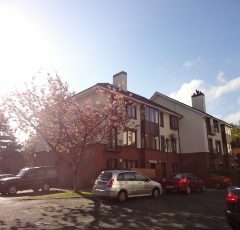 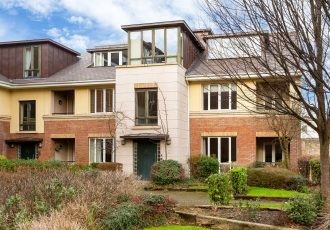 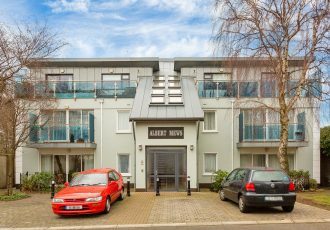 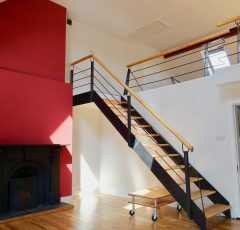 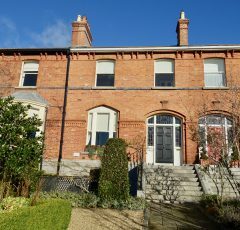 It is situated off Anglesea road and is a short stroll to the Business and Social centre of Ballsbridge. 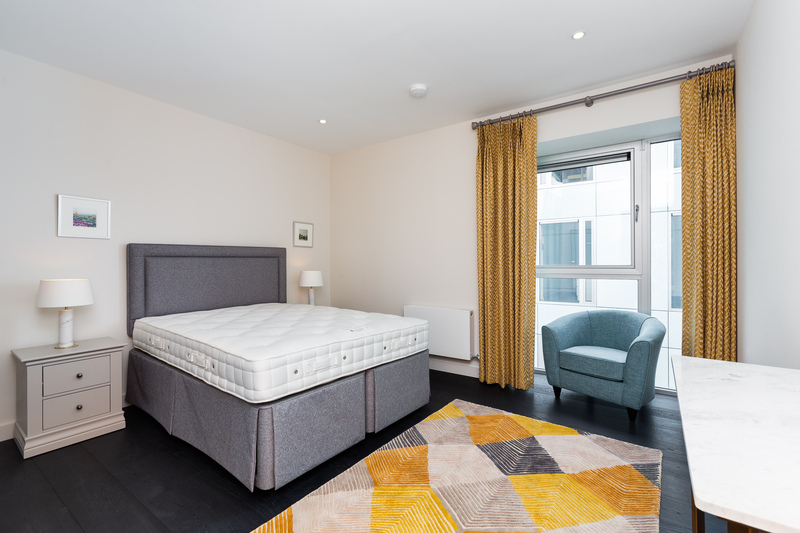 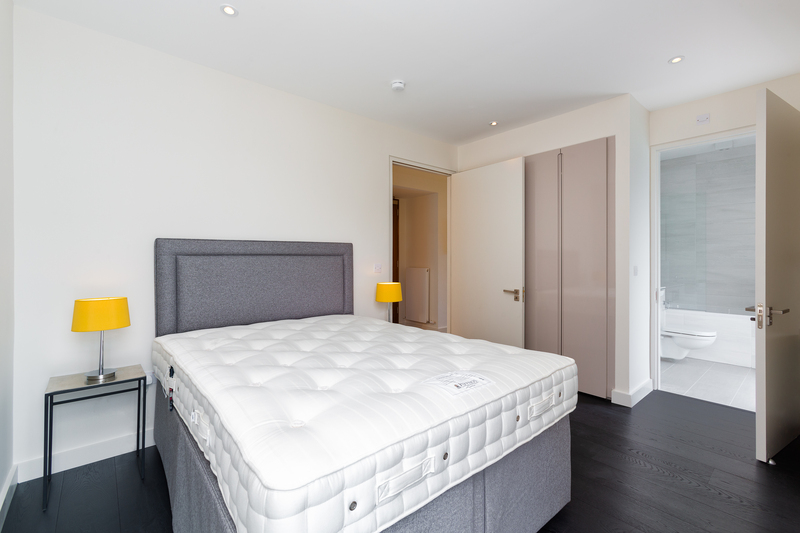 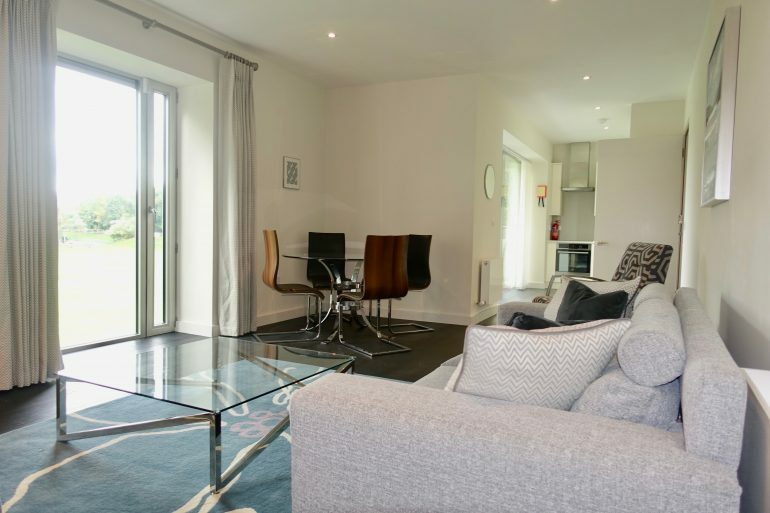 Accommodation consists of 2 large bedrooms both of which have fitted wardrobes with the master bed ensuite. 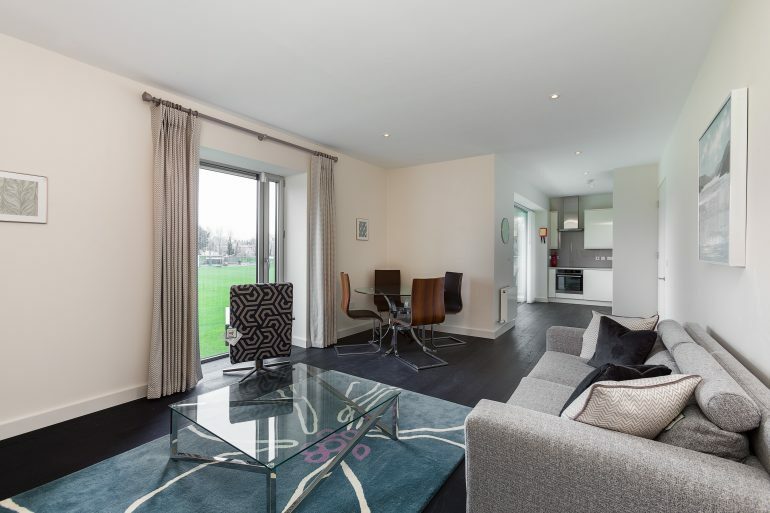 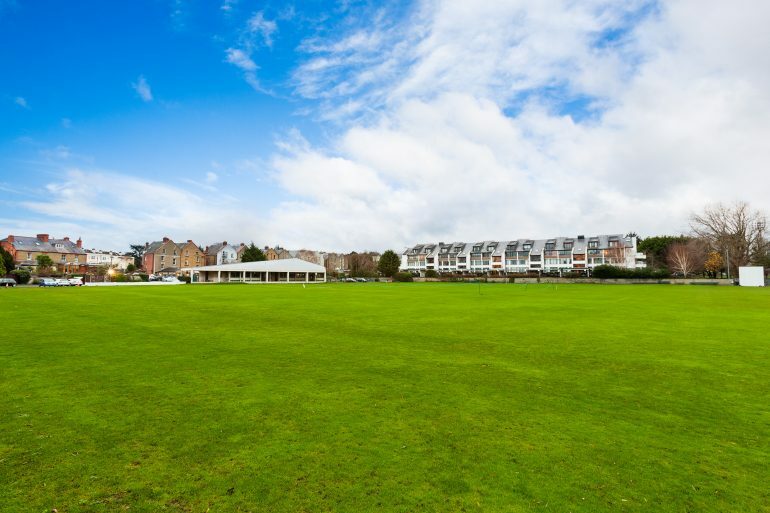 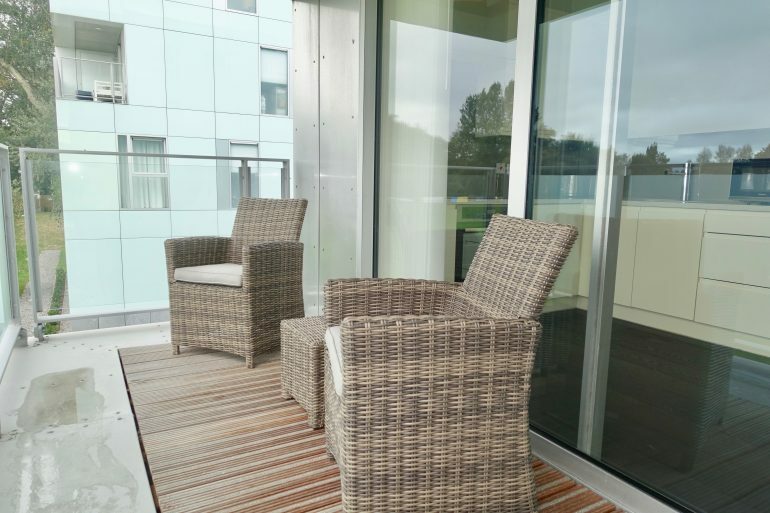 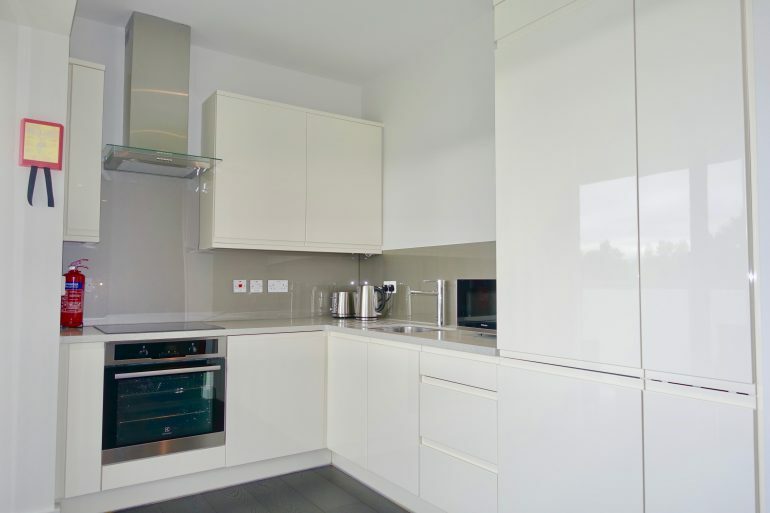 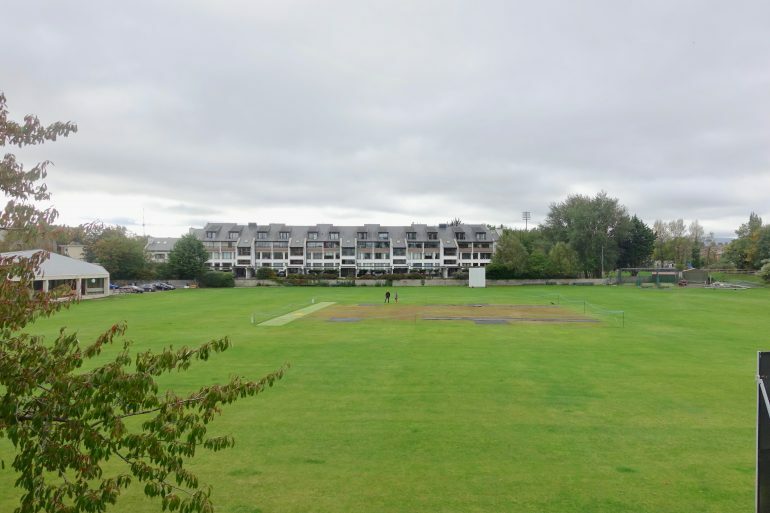 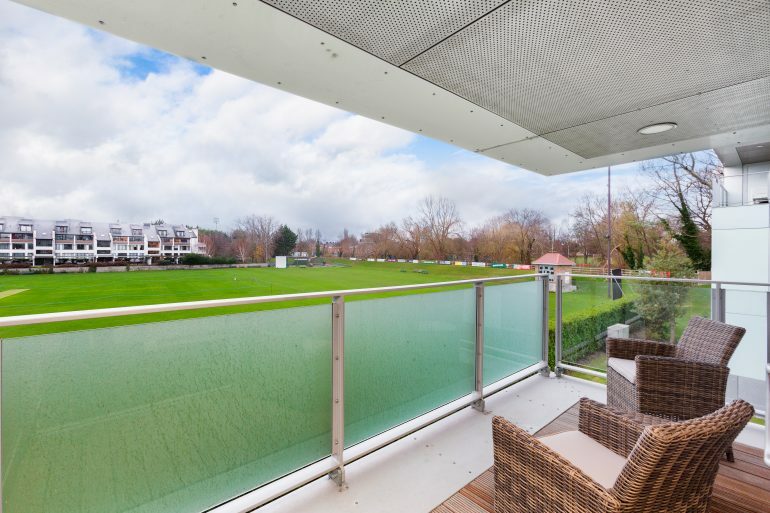 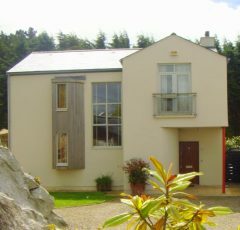 There is a modern bright kitchen with sliding door leading to the balcony which overlooks the crease in Merrion Cricket Club. 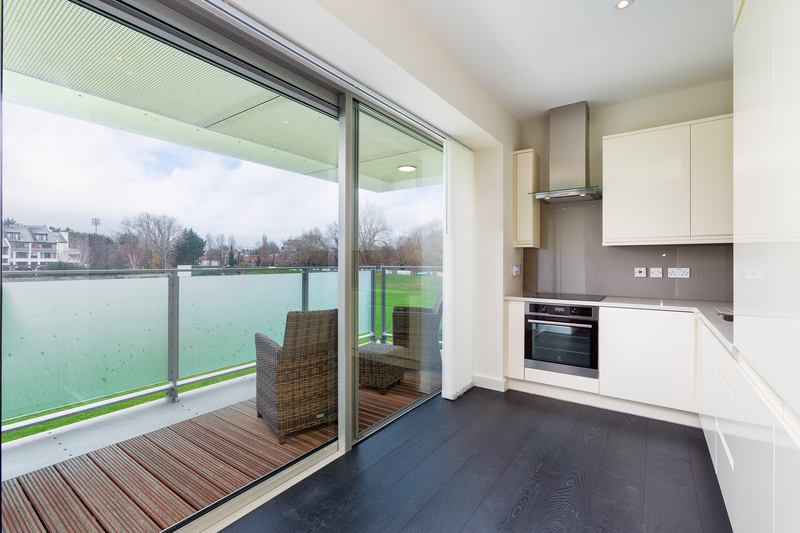 It offers fantastic light and a lovely view to pass the day away. 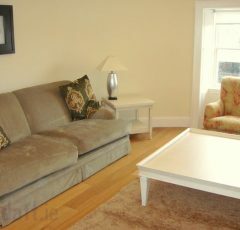 There is a large dining / sitting area which is tastefully furnished and the overall feel is one of luxury and comfort. 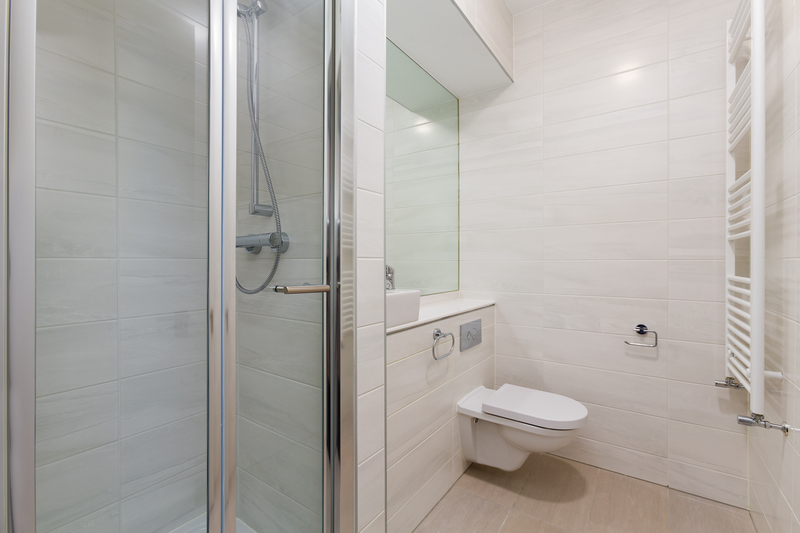 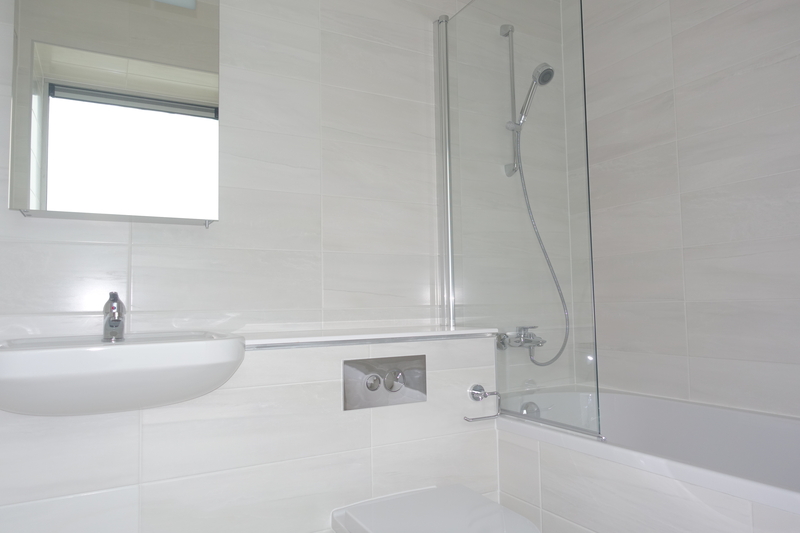 There is 2nd bathroom off the hall along with a seperate utility room for washing and drying. 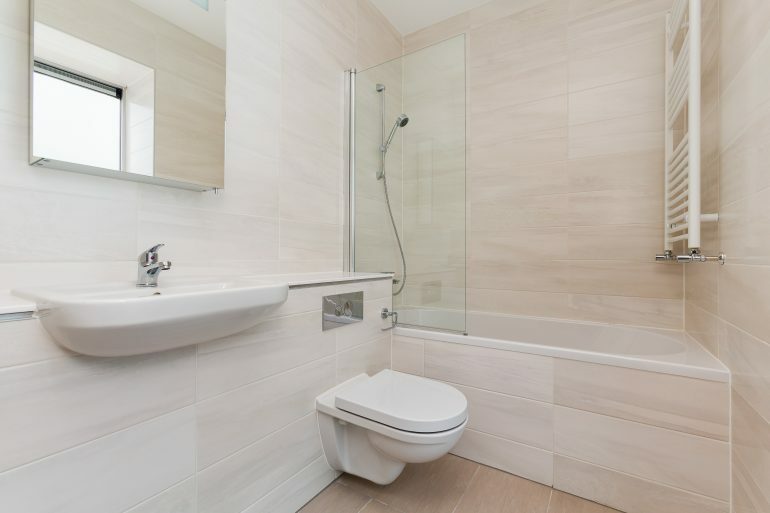 This property enjoys its own lock up situated in the basement and comes with 1 parking space.